If you were to ask around, you'd be hard pressed to find someone who isn't familiar with Italian seasoning. That's because, for a long time, it has been a staple in most American kitchens. 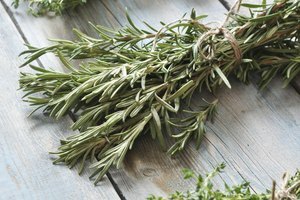 The mixture of dried herbs is named for the location where it's ingredients were traditionally grown --Italy and its surrounding regions. 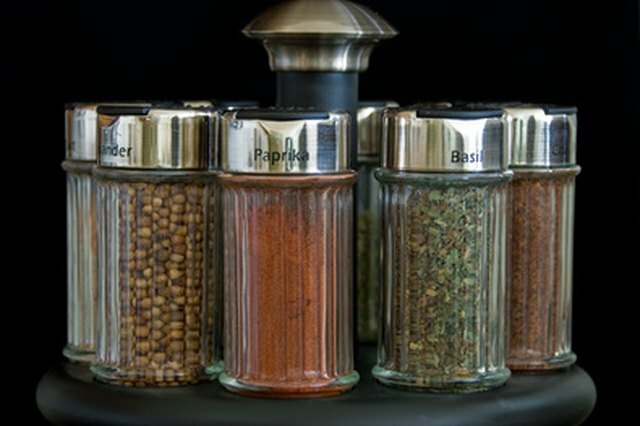 The seasoning gets its popularity from its versatility. 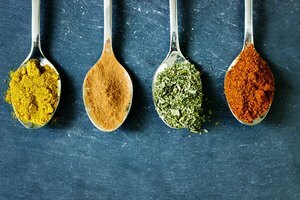 Italian seasoning can be used to add flavor to virtually any dish-- from stews, veggies, beef, poulty, pastas, the list goes on. 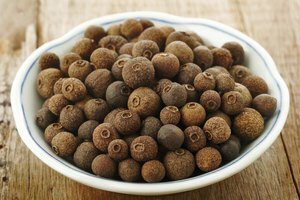 Typically the seasoning includes some combination of store-bought or home-made herbs like basil, black pepper, coriander, garlic powder, marjoram, onion powder, oregano, red pepper flakes, rosemary, sage, savory, and thyme. 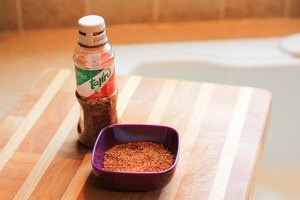 If you're looking for a more elaorate Italian seasoning, you'll need to add a wider range of ingredients. This recipe is more complex but gives the seasoning a strong, zesty flavor. In a bowl, combine 1 tbsp. 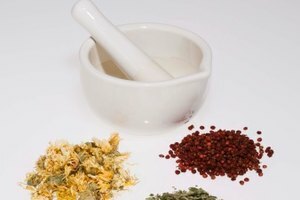 of each of the following spices: black pepper, dried basil, garlic powder, dried marjoram, onion powder, dried oregano, red pepper flakes, dried rosemary, and dried thyme. Mix until all the herbs are well-blended. Use immediately, or store at room temperature for later use. 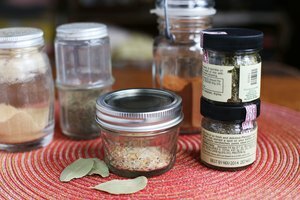 If you're limited in the number or spices you have on hand there's a simple Italian seasoning that requires fewer herbs. While it may not be as savory as the other mixtures, it will still give your dish a reconizable Italian flavor. To make this simple blend, combine 1 tbsp. of each: dried basil, oregano, sage, and thyme. Mix until well-blended. Again, use immediately or store for later use. Mike Riccetti began writing professionally in 2001 with the guidebook "Houston Dining on the Cheap." He writes for various publications, is an editor for the Zagat Survey and is working on a book about Italian food in the United States. Riccetti has degrees from the University of Texas and Cornell University.